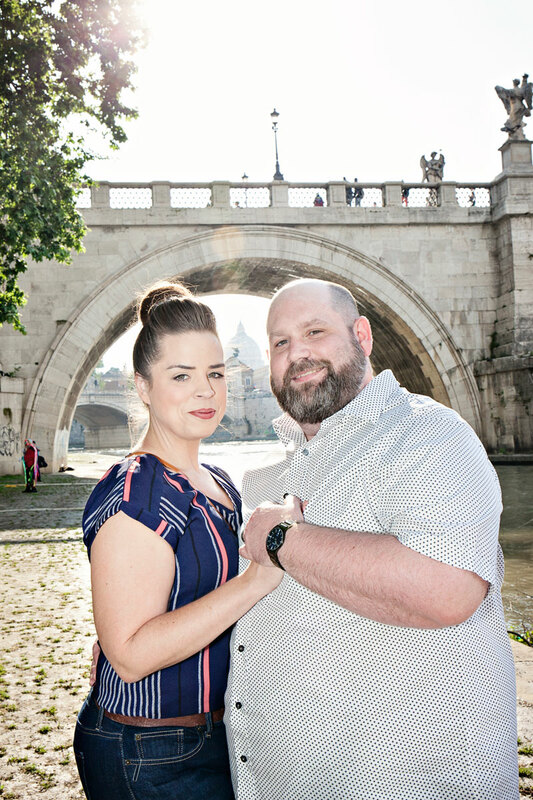 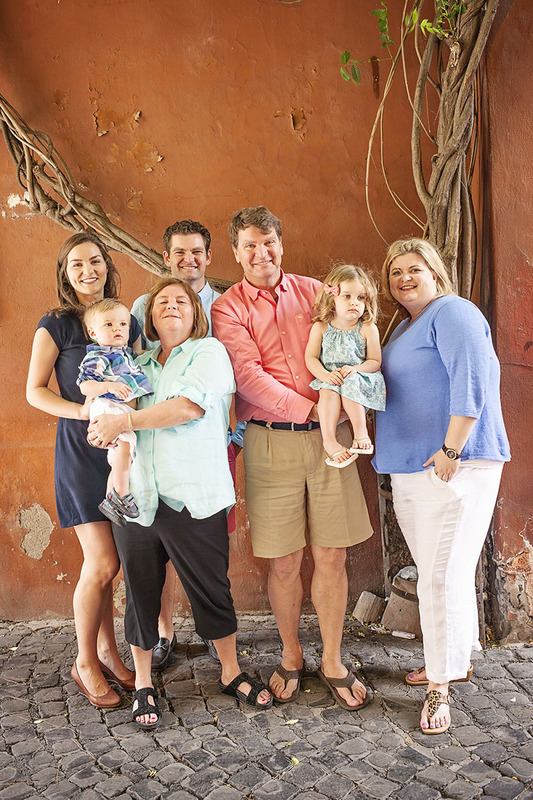 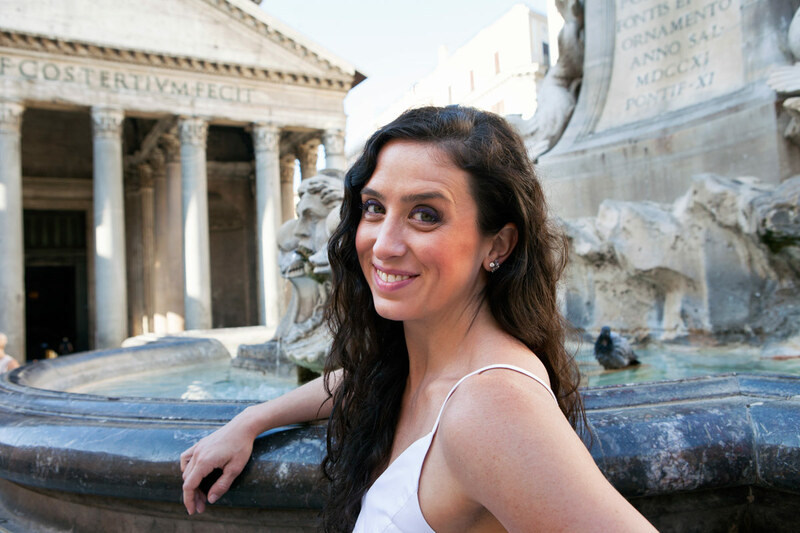 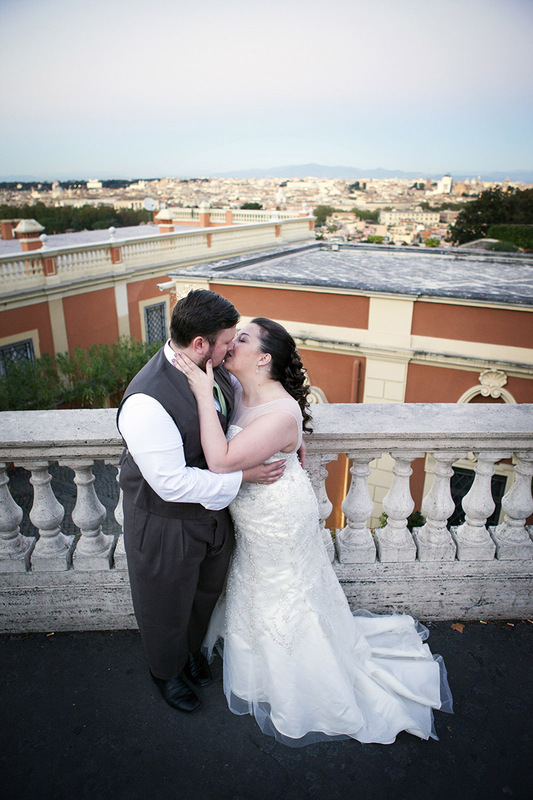 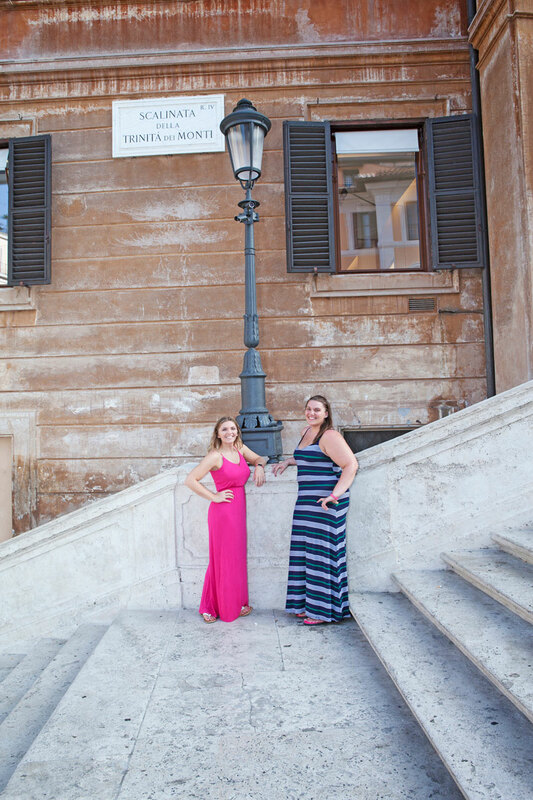 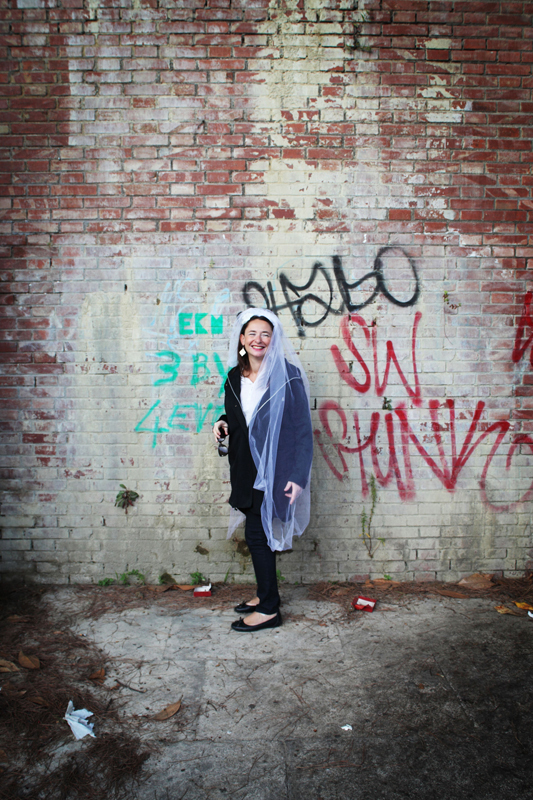 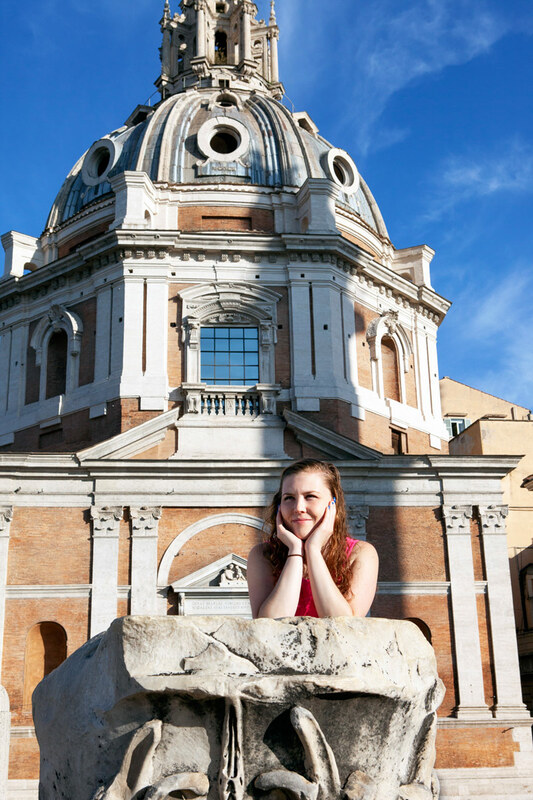 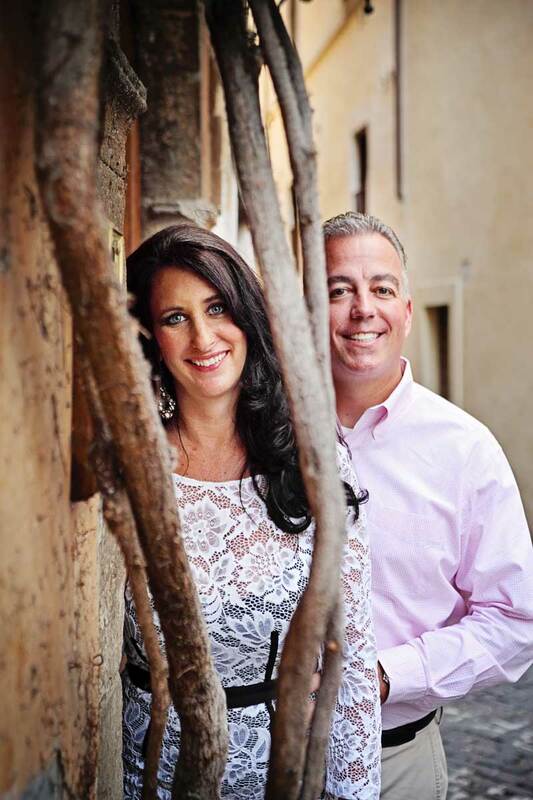 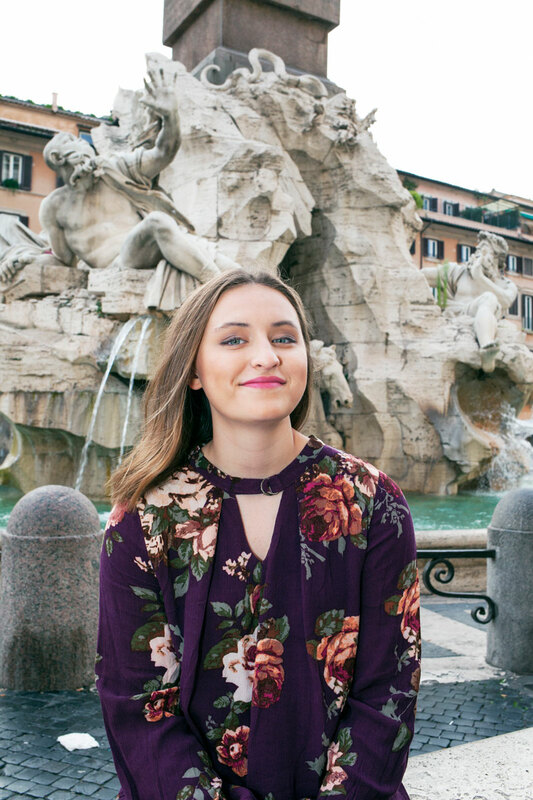 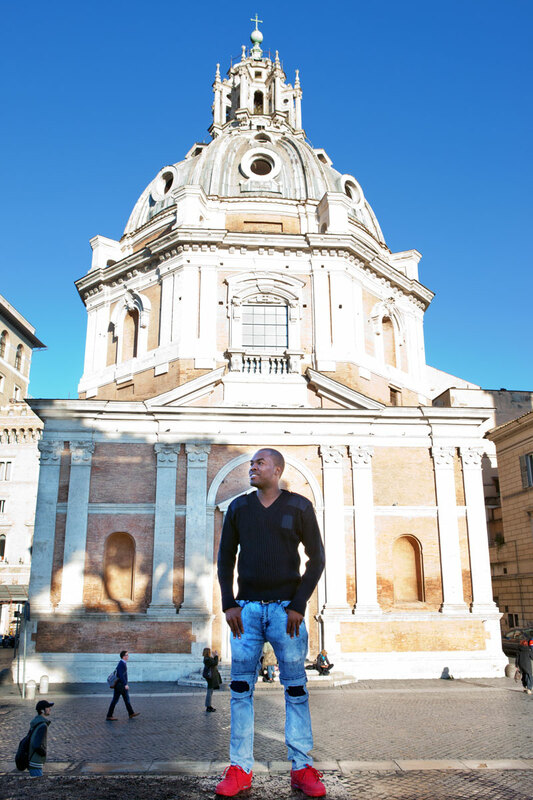 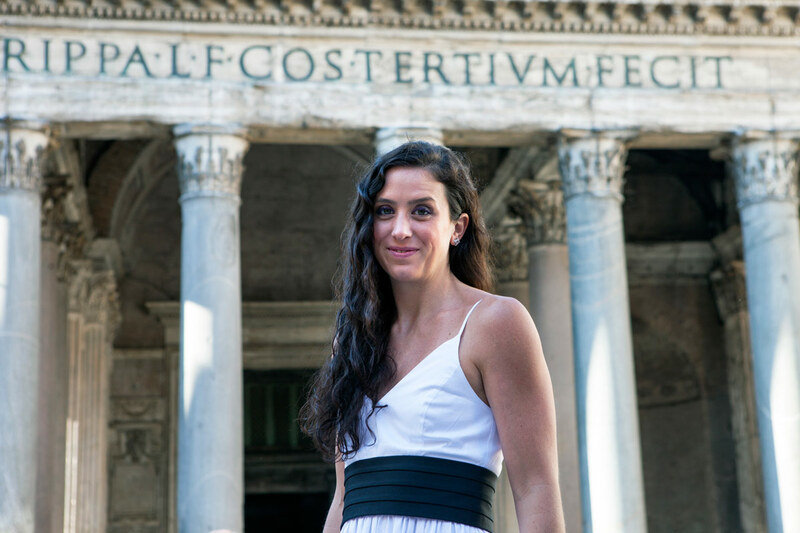 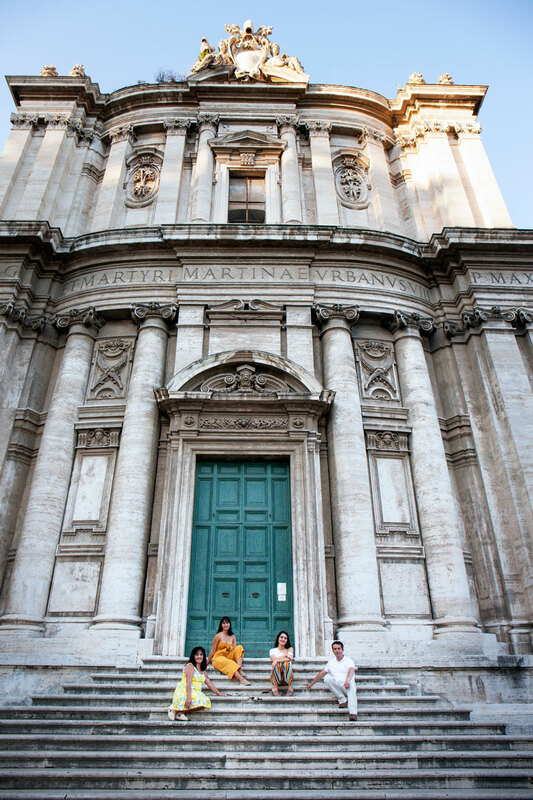 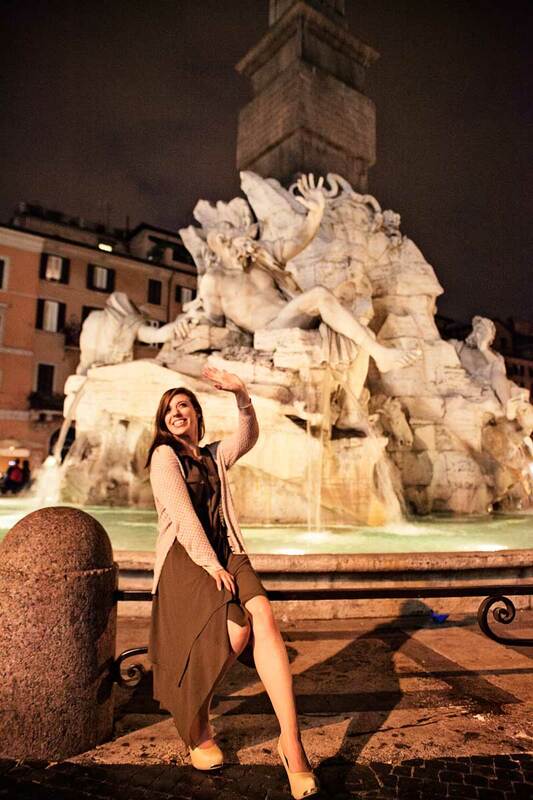 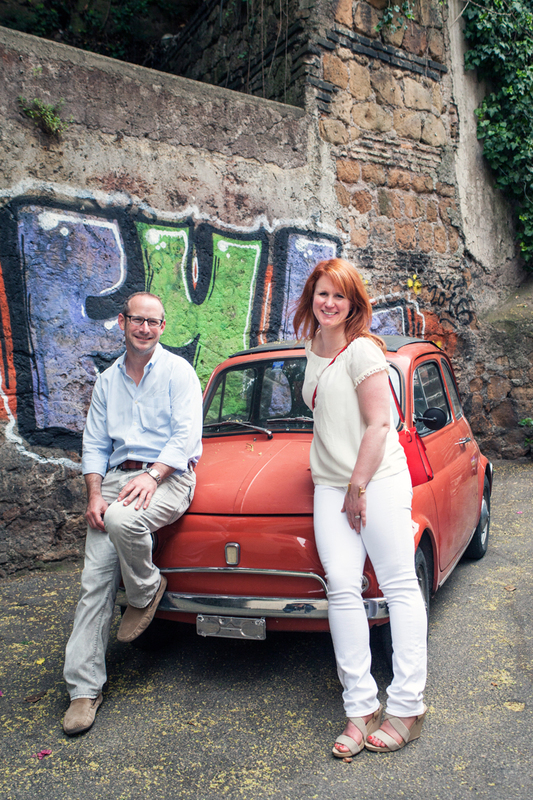 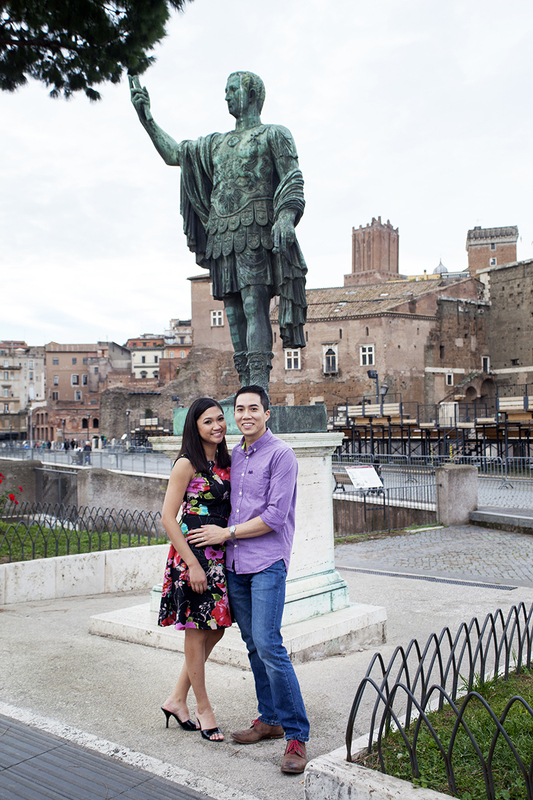 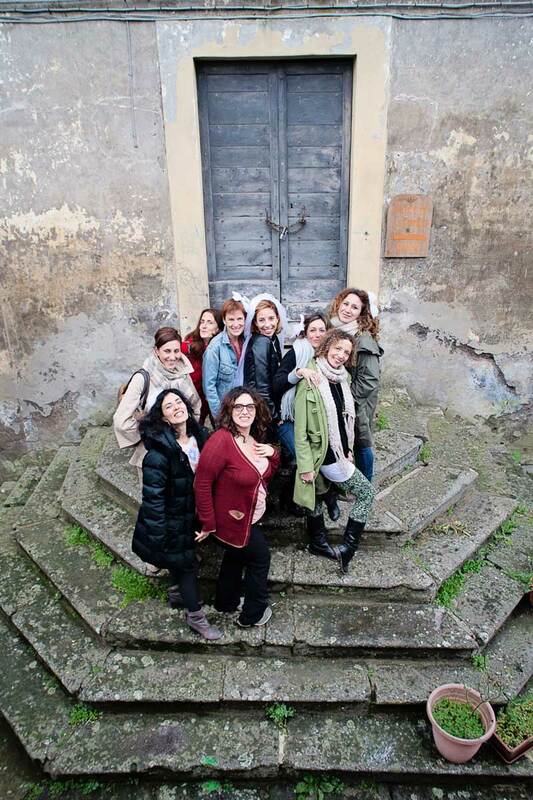 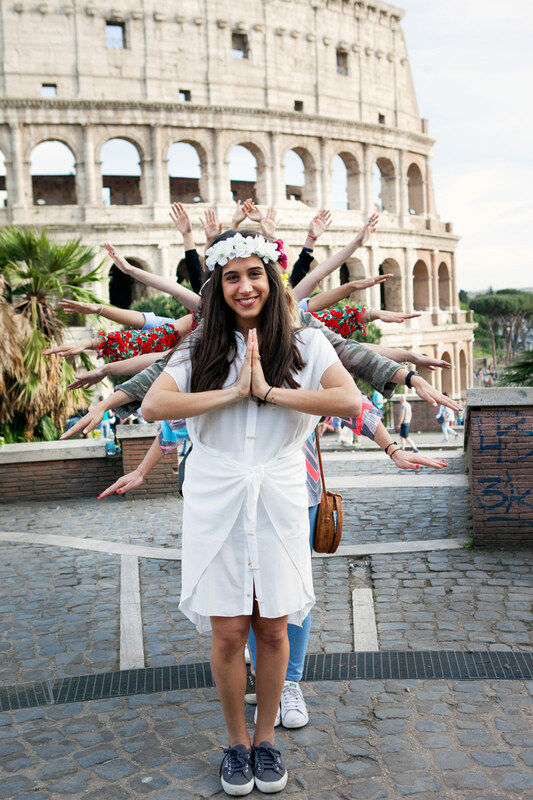 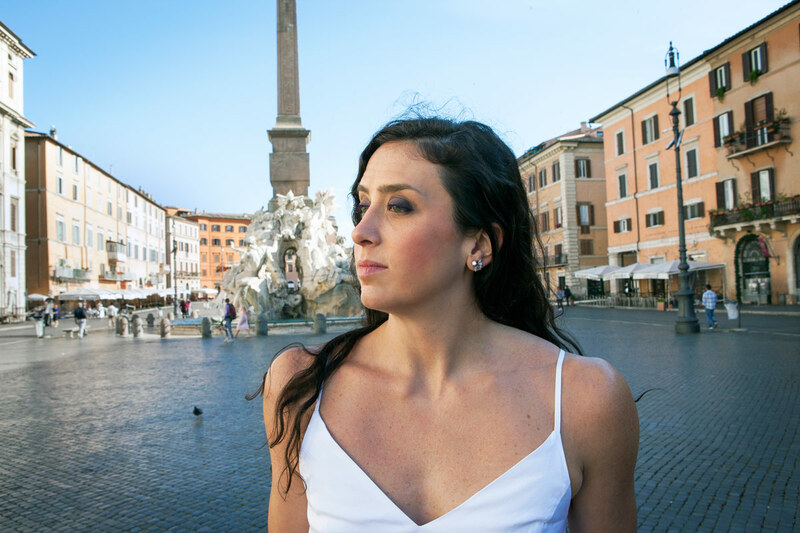 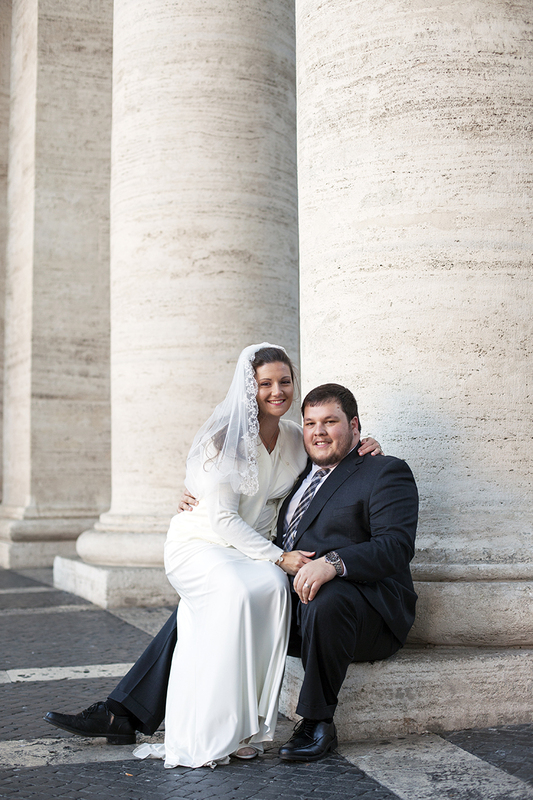 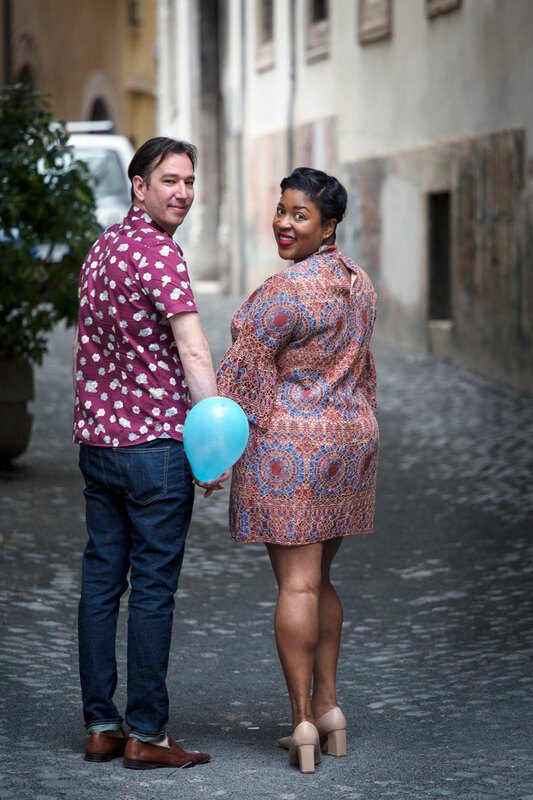 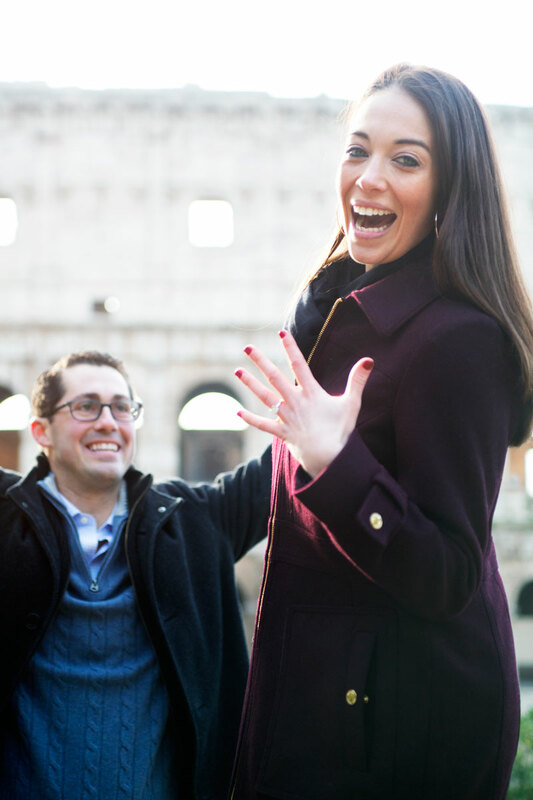 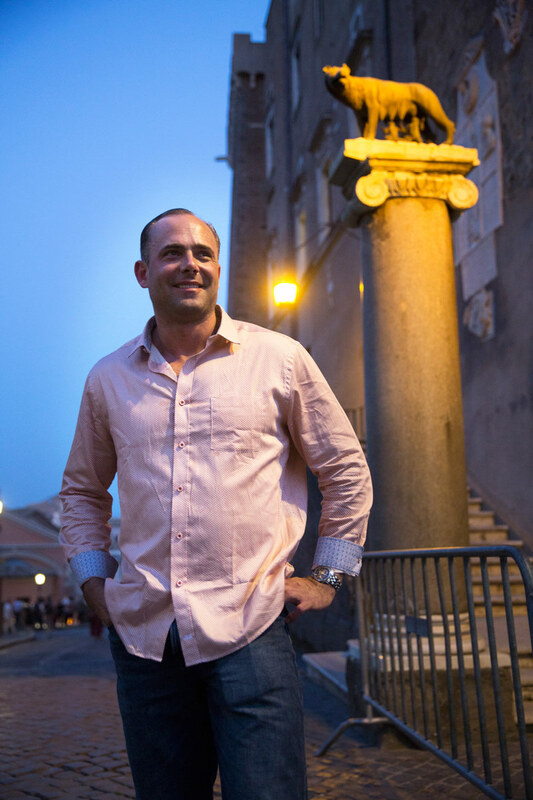 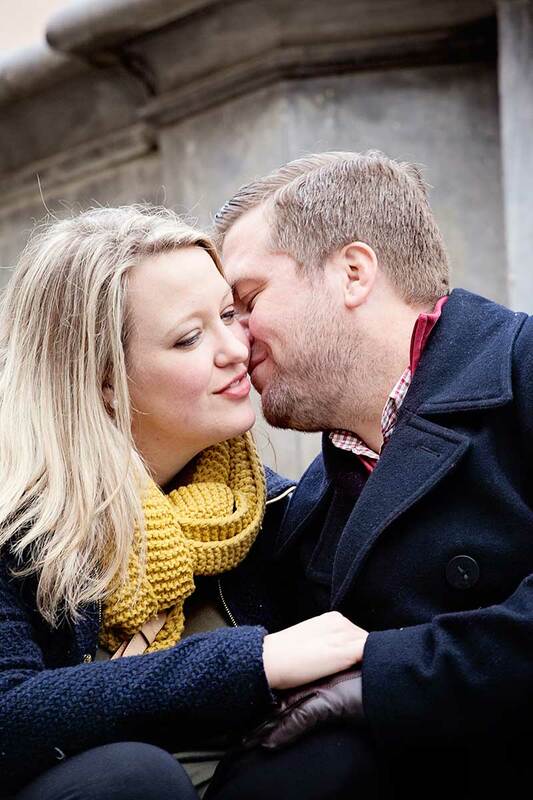 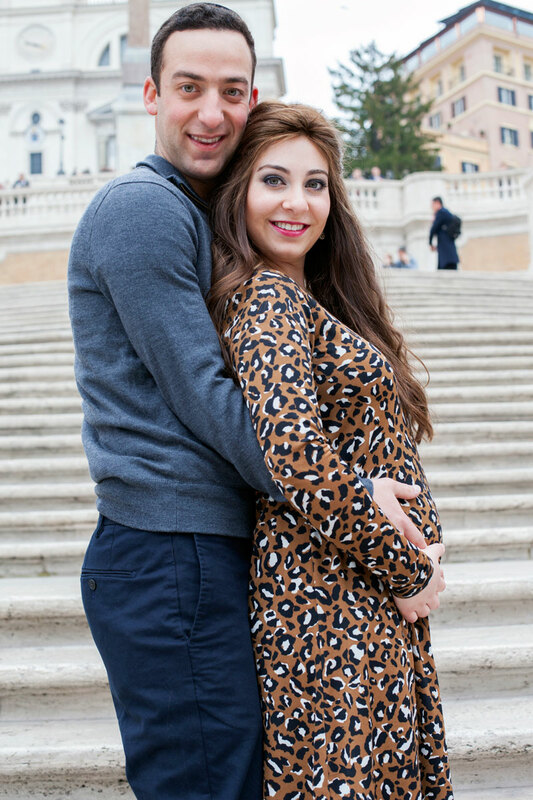 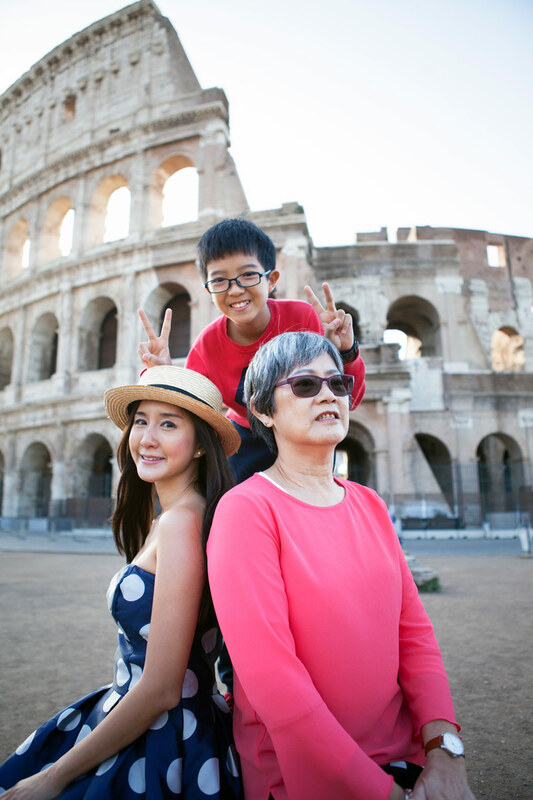 Lori contacted us to get a portfolio of photographs around Rome, but we did not expect her to look so gorgeous! 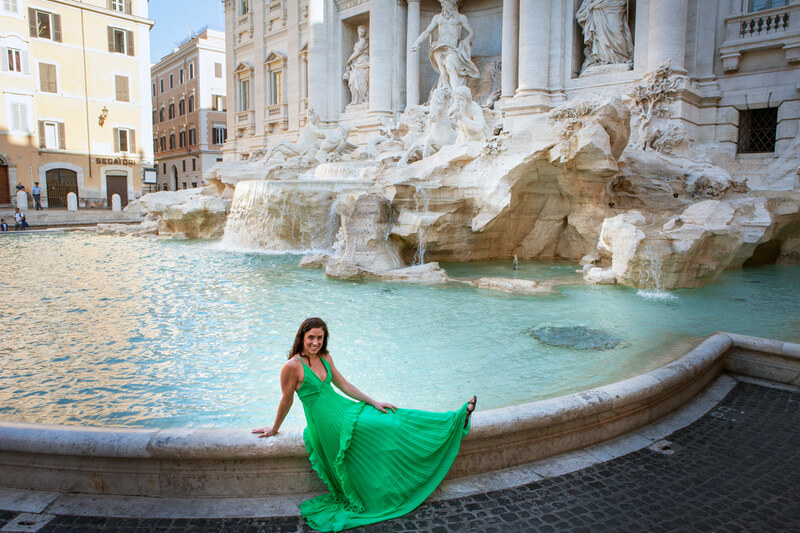 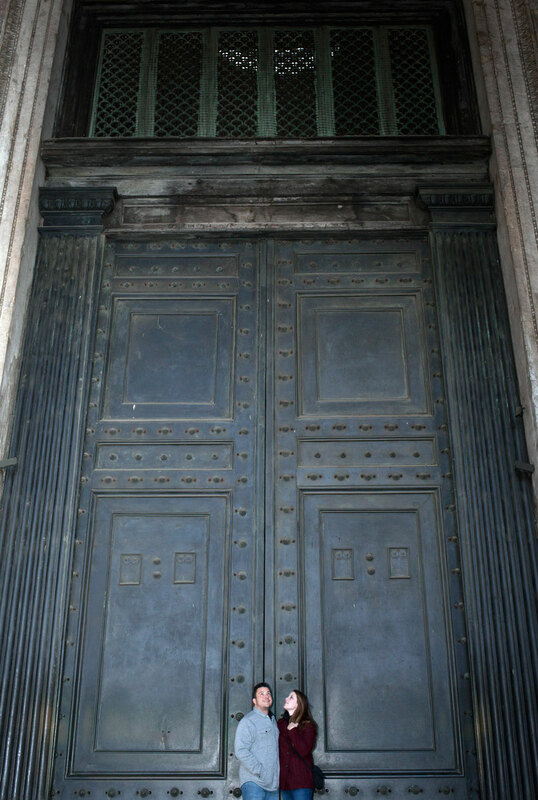 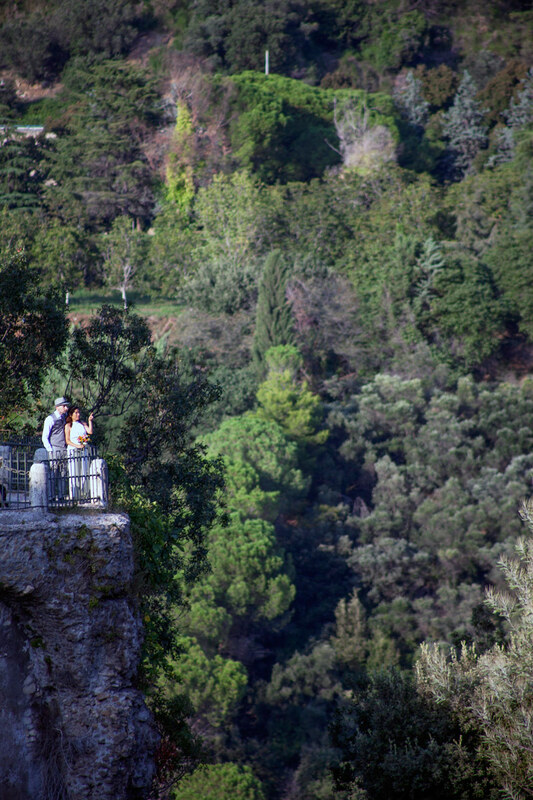 She arrived in a beautiful green dress which contrasted wonderfully with Rome’s architectural Heritage. 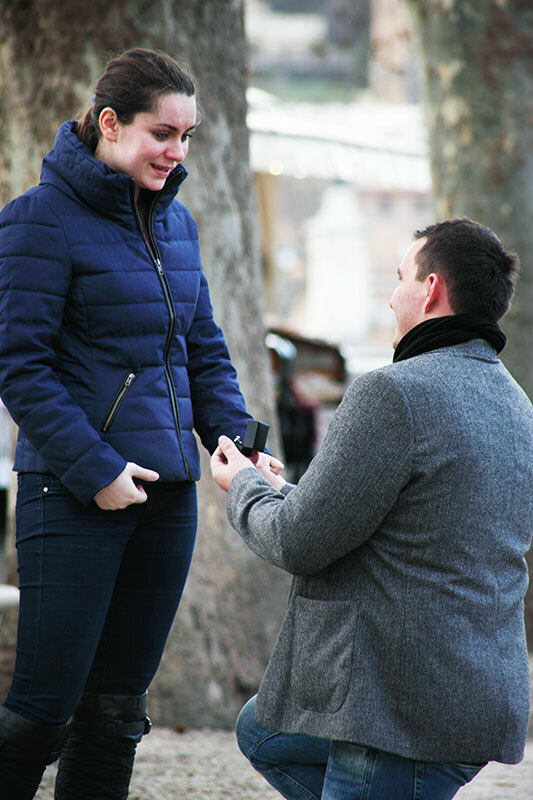 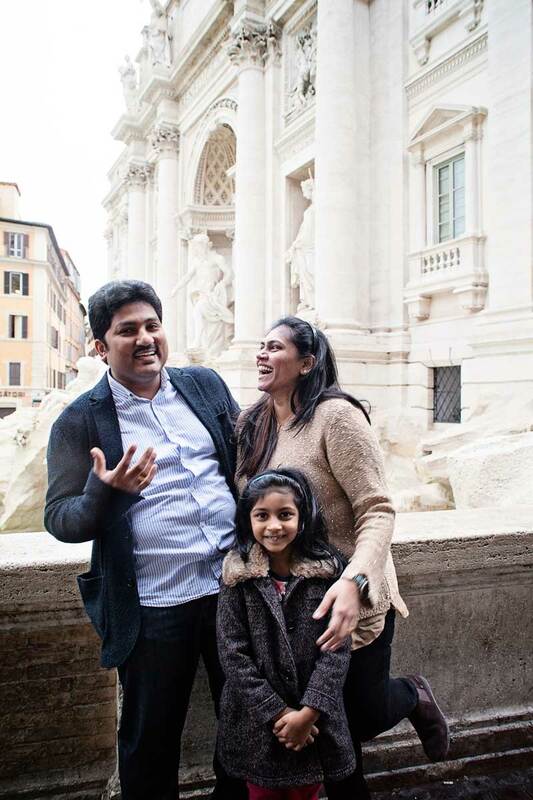 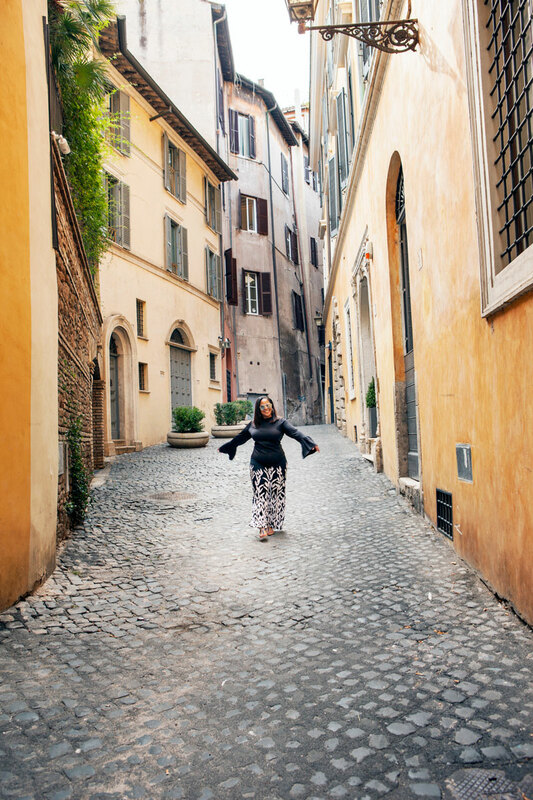 She elegantly walked on the Spanish Steps and then did the same in Rome’s other Baroque masterpiece, the Trevi Fountain. 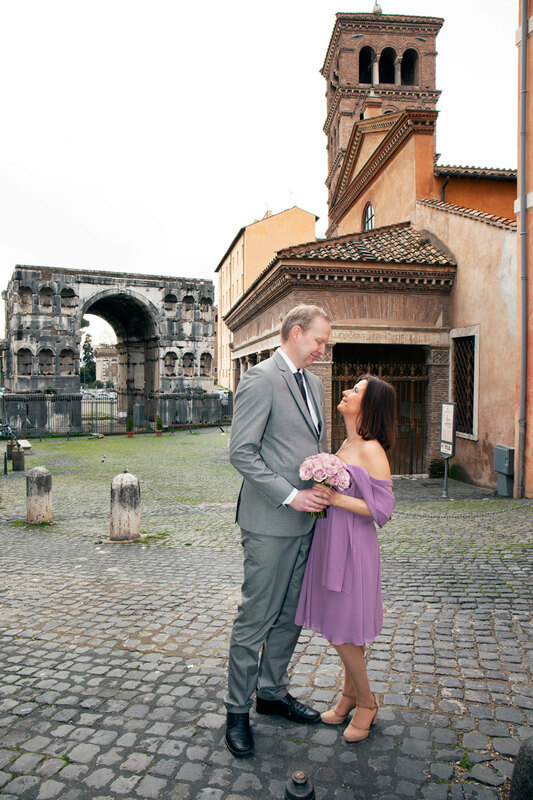 The green of her dress and the dark white of Rome’s Travertine marble worked very well, together with the elegance of her walk and poses. 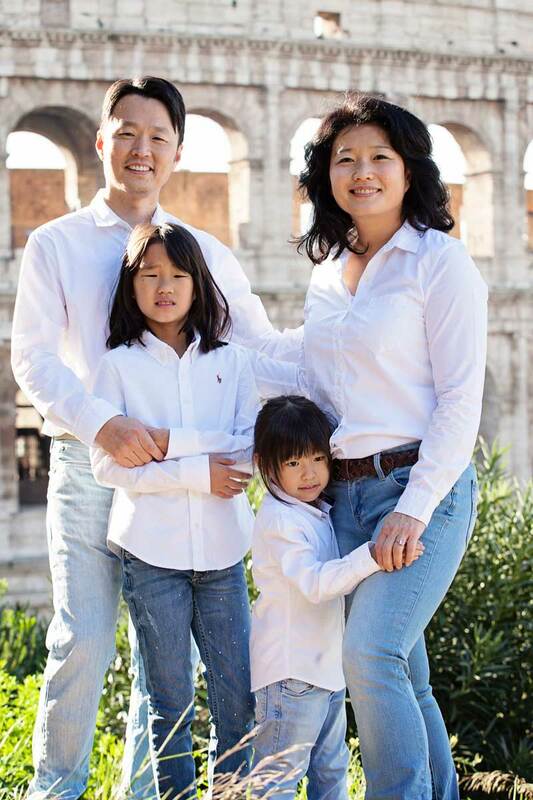 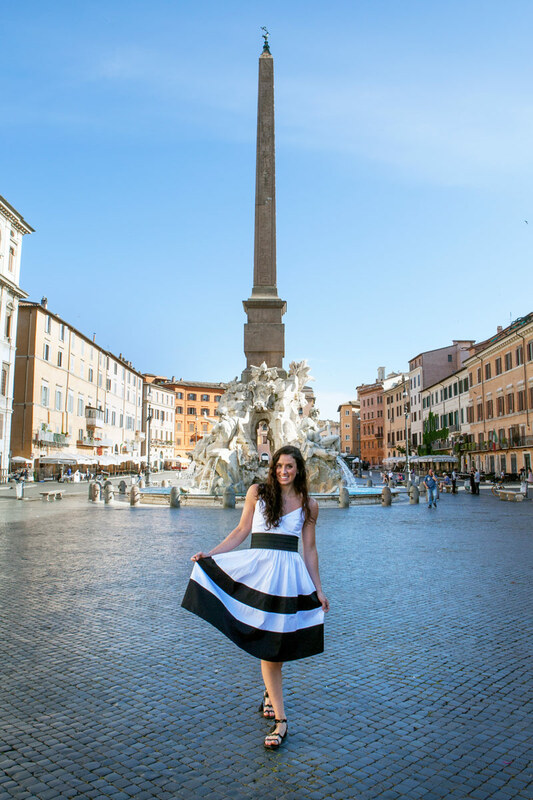 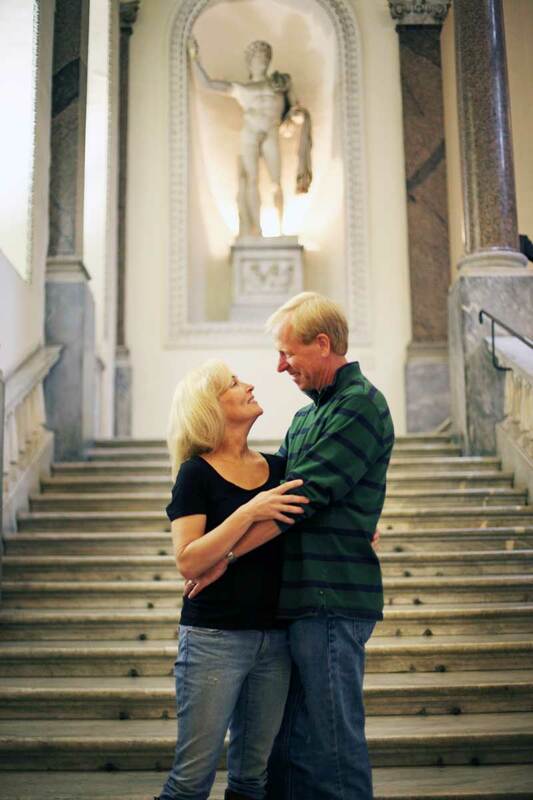 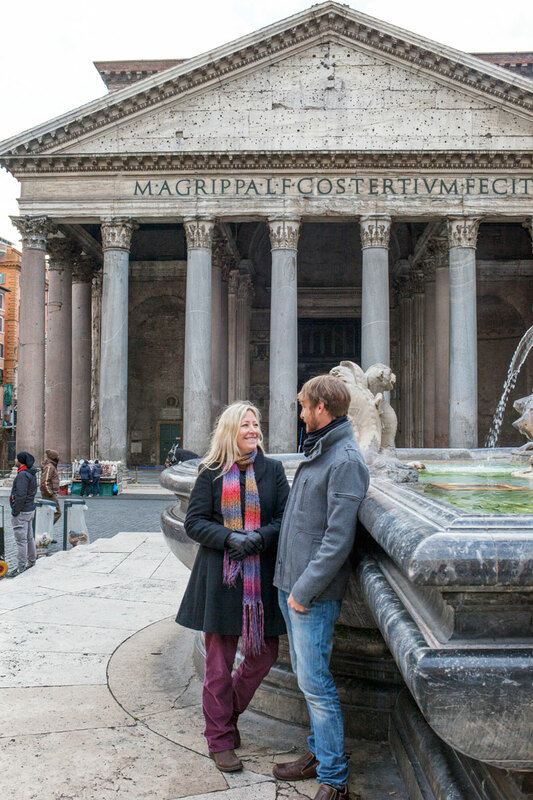 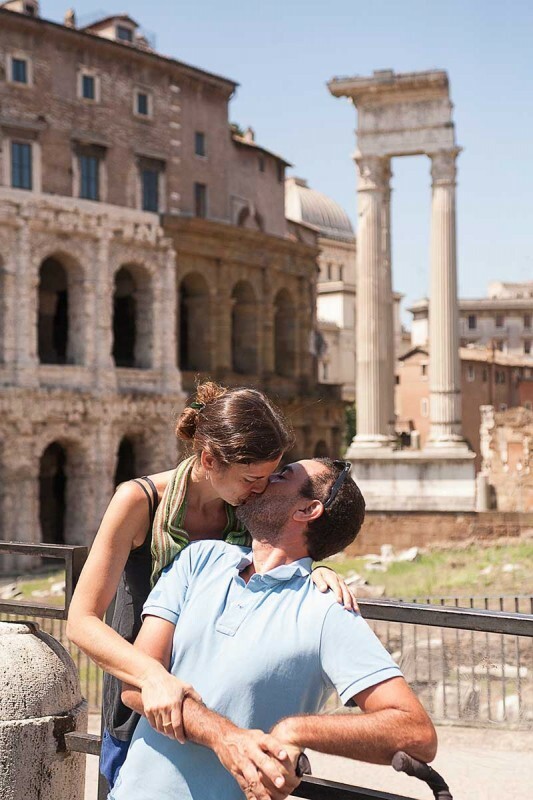 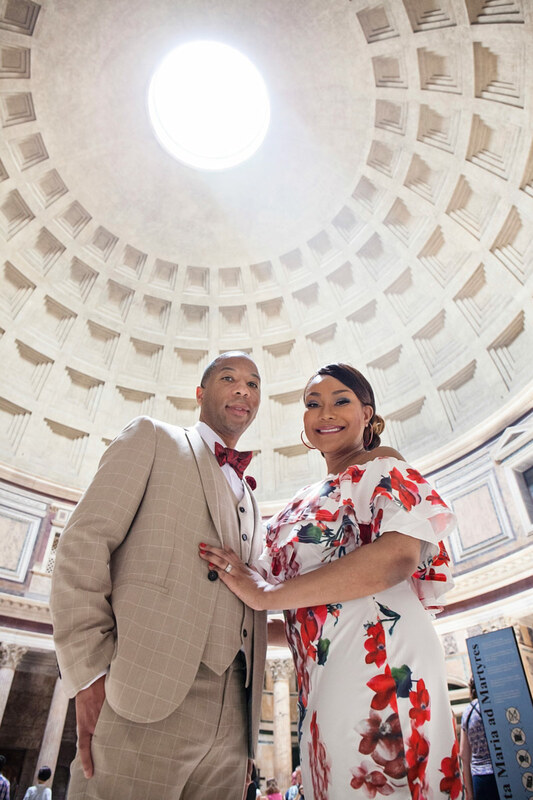 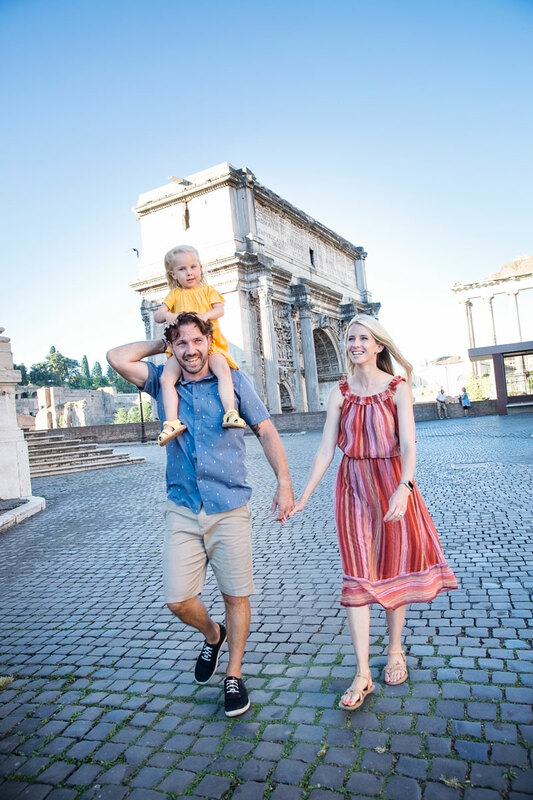 She then changed into another beautiful black and white dress and we took a few more photos by the Trevi Fountain and then we moved to Hadrian’s Temple in Piazza di Pietra and by Rome’s most amazing Roman Temple, The Pantheon. 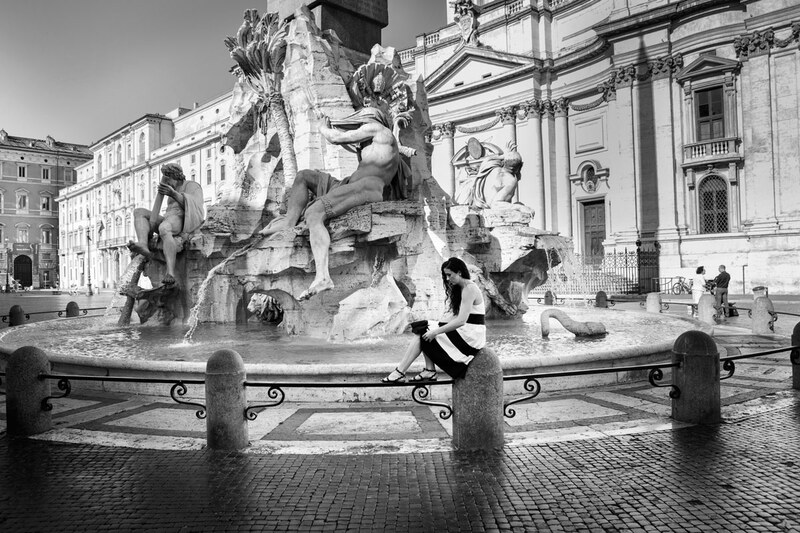 We finished off her beautiful portfolio in another one of Rome’s Baroque masterpieces, Piazza Navona with its beautiful shape and fountains. 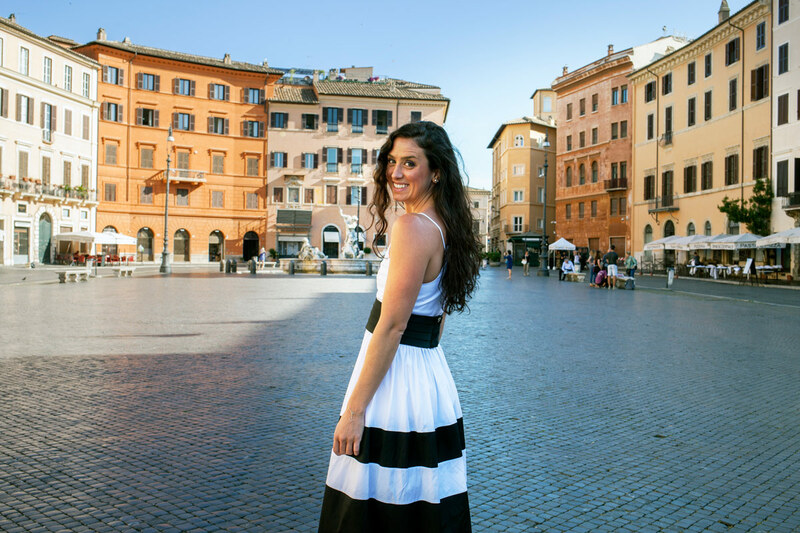 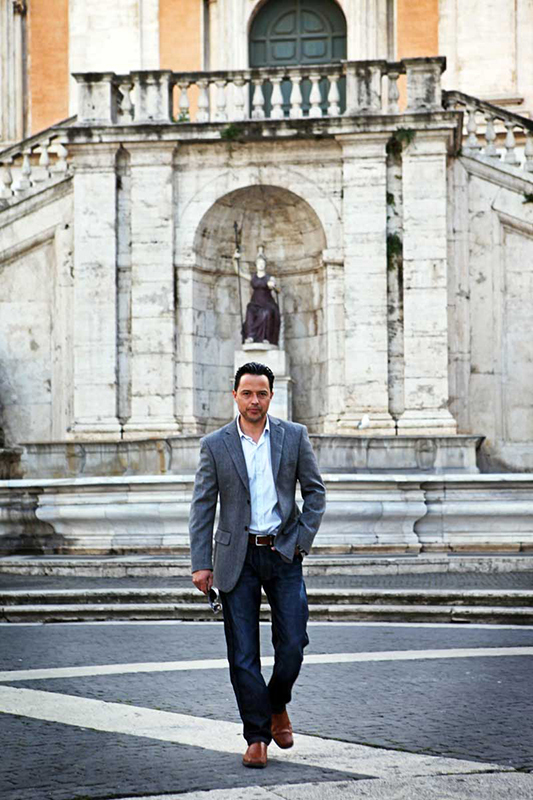 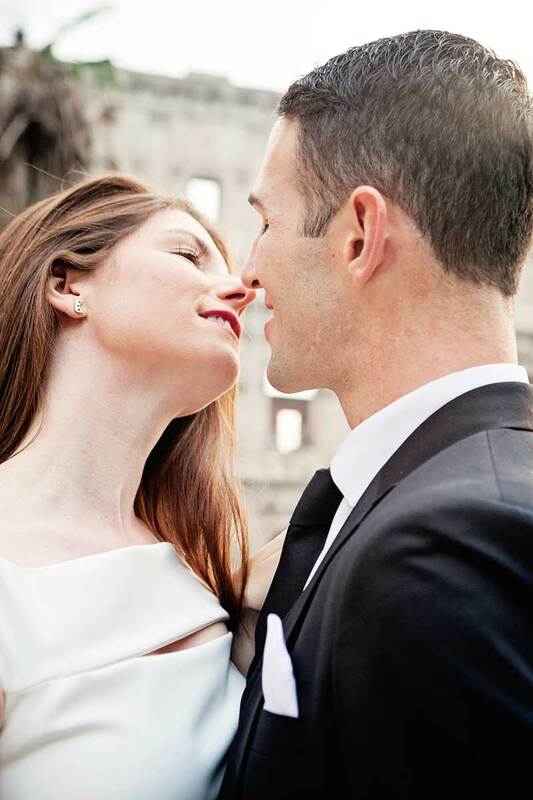 Lori was gorgeous, elegant and comfortable in front of the camera and Rome was the perfect background to her elegance.